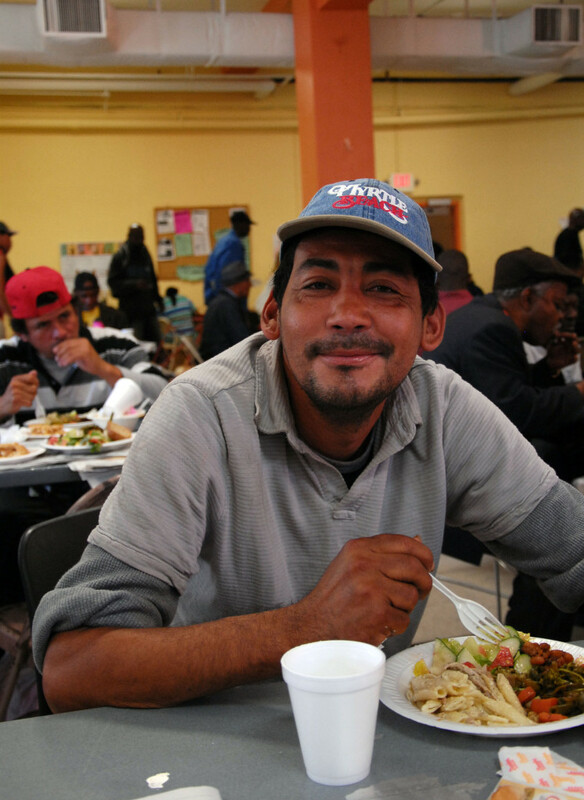 Thrive DC serves 200 – 250 homeless and vulnerable individuals every day who turn to us for critical support. Services range from twice daily meals and weekly emergency groceries, to assistance finding housing and support finding employment, to connections to legal aid and opportunities for health screenings, to intensive job training and access to computers, laundry and showers. For more information on what we offer clients in need, please read below! Thrive DC serves more than 150 people each morning for breakfast. During that time clients can take showers, do laundry, access their mail and use the phone, receive emergency groceries, and enjoy community in a safe, welcoming atmosphere. Click here for more information. Thrive DC’s Evening Program offers a safe, peer supported environment for women and children. Since 1979 we have always reserved dinner for women and their dependents, as they often face the greatest challenges in the face of homelessness and poverty. During the Evening Program, we offer dinner, showers, laundry, emergency groceries, enrichment and therapeutic activities, and a safe place. Click here for more information. – Tuesday, Wednesday, and Thursday computer lab workshops from 1:00 PM – 3:00 PM for resume and cover letter writing, job searching, and applying for jobs. For more information on our Computer Lab, click here. In some cases homelessness may be temporary, while in others it is a chronic challenge. Whatever the reason, homelessness cannot be solved through the provision of meals and supplies alone. For more information on our Employment Program, click here. 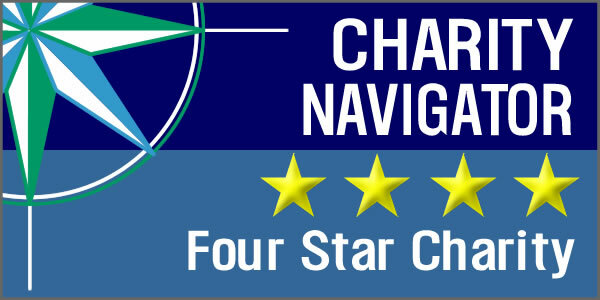 For more information on our New Directions program, click here. Thrive DC believes that every person, no matter their circumstances, should be treated with respect and dignity. For more information about substance abuse counseling, please click here. Many of our clients are dealing with internal trauma and emotional barriers that keep them from moving forward. That’s why we’re proud to occasionally offer services like music & art therapy, garden group, comedy group, and other peer support networks that help our clients take their next step out of homelessness together.